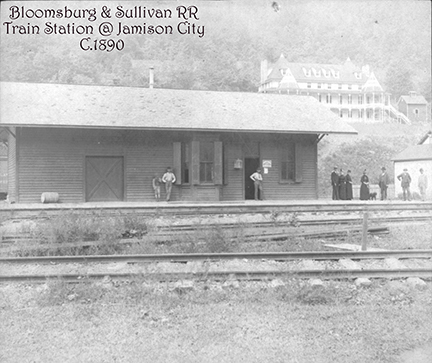 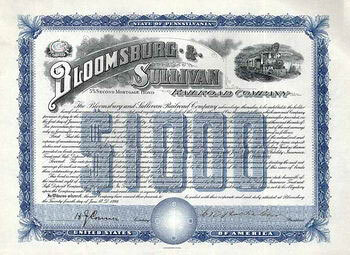 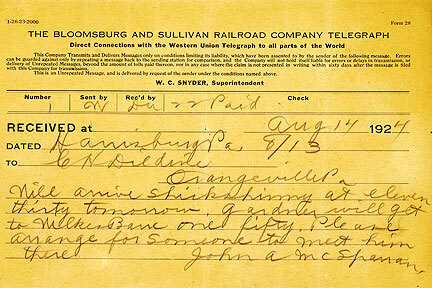 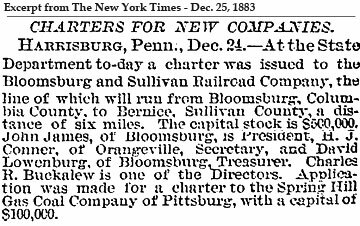 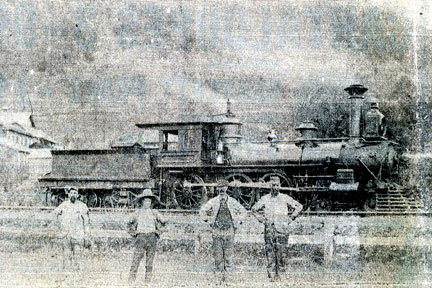 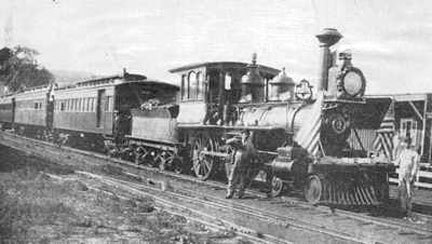 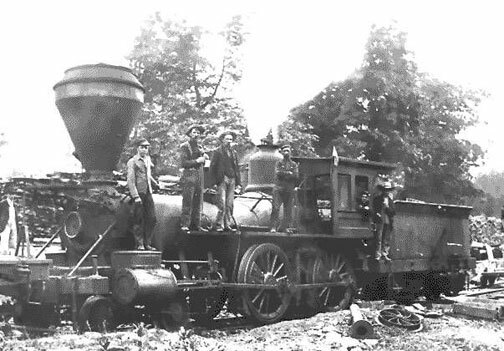 A Brief History - Incorporated in 1883, the Bloomsburg and Sullivan Railroad (B&S) had approximately 30 miles of track that ran from Bloomsburg to Jamison City. 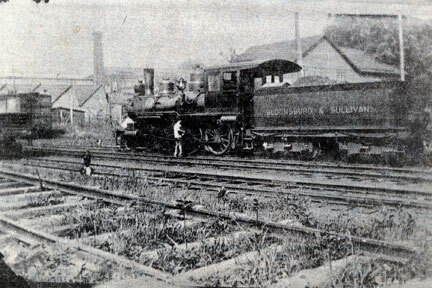 Construction started in 1886 from Bloomsburg to Lightstreet and then on to Orangeville and then to Benton, and in 1888 the tracks were continued from Benton to Jamison City. 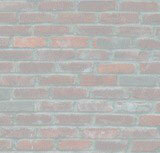 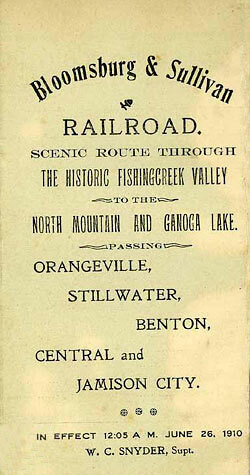 Along the B&S line there were stops at Lightstreet, Orangeville, Forks, Stillwater, Benton, Central and Jamison City. 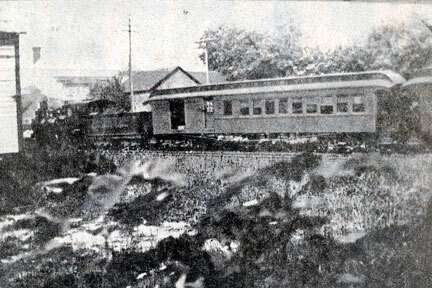 With the closing of the tannery in Jamison City in 1925, there was no need to continue service to Jamison City and the tracks were removed to Benton in 1927. 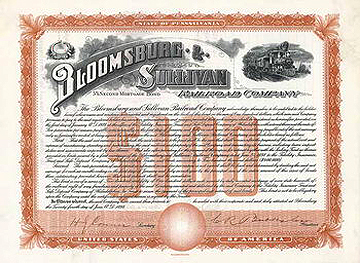 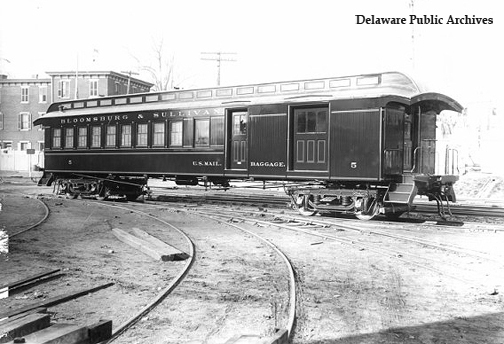 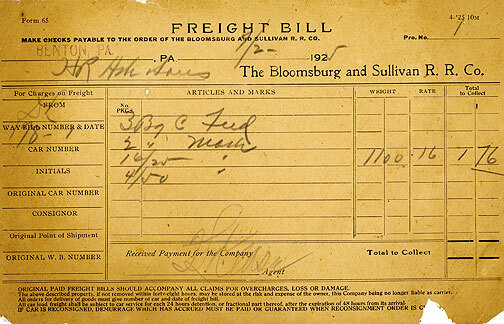 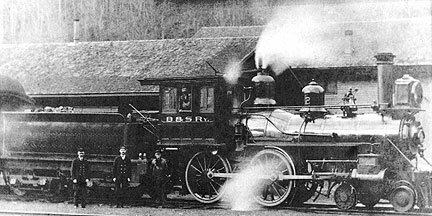 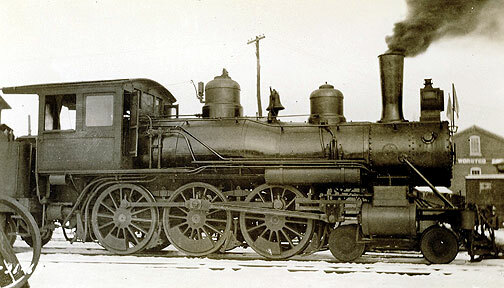 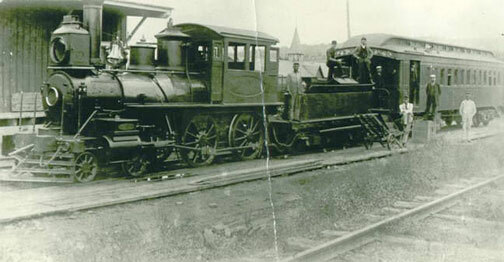 In 1928 the B&S was bought by the Reading Railroad. 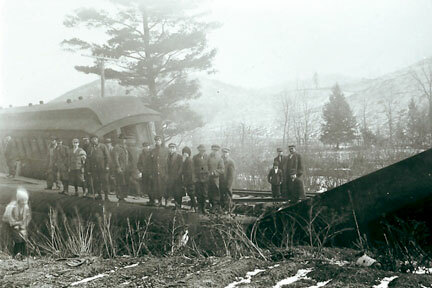 The last scheduled passenger train from Benton ended its trip in Bloomsburg in November 1930. 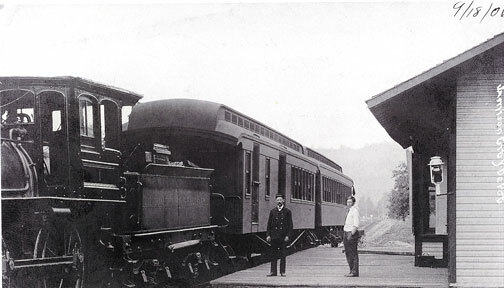 Freight service continued until 1969 and in 1971 the remaining tracks were removed. 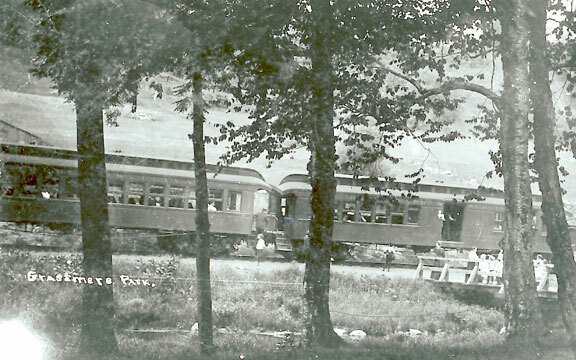 If you look closely today you can still see some of the remnants of the old B&S roadbed. 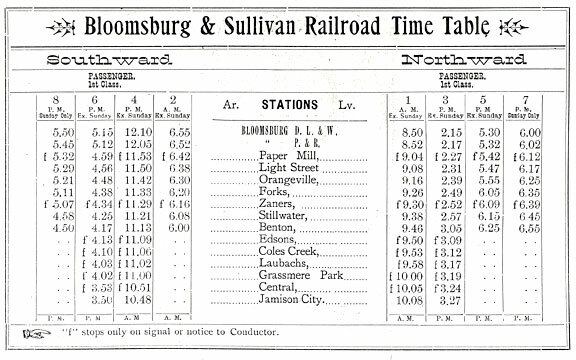 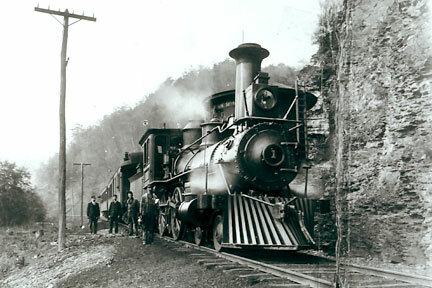 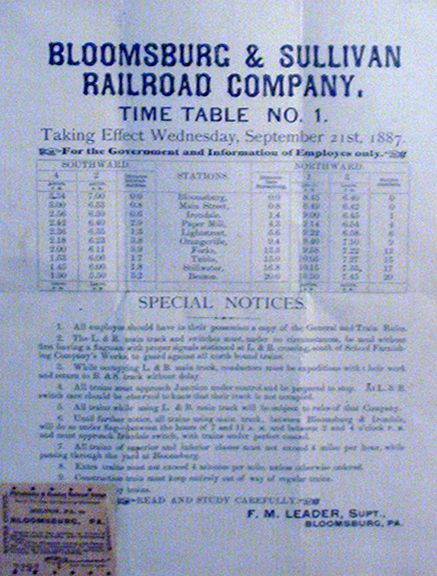 For a more indepth history of the Bloomsburg and Sullivan Railroad please visit the News from Back Home in Benton, PA website to read the following articles: Bloomsburg & Sullivan Railroad Tour By Nathan M. McKenzie and The Bloomsburg and Sullivan Railroad by David R. Kline. 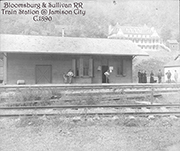 With your help, I'm trying to create a site that contains information and images about the Bloomsburg and Sullivan Railroad. 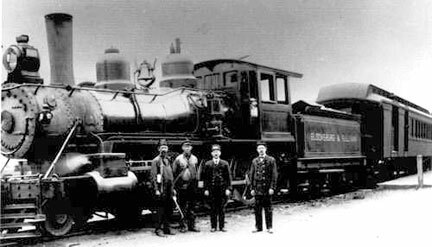 My goal is to preserve it's history, so it does not fade and be forgotten, and to share it with Railfans, Historians and anyone who might have an interest. 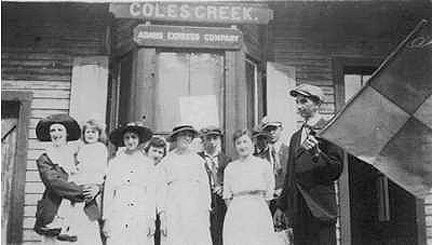 Date on photo is 12-31-1919? 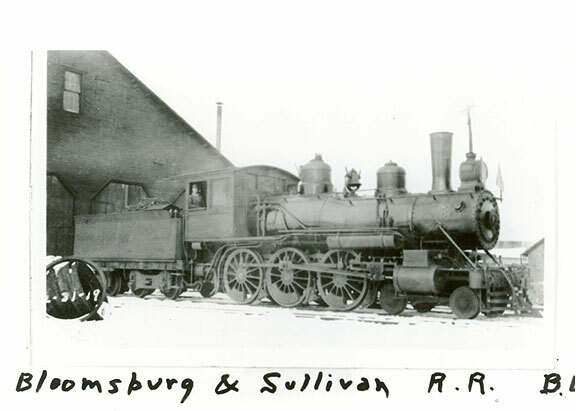 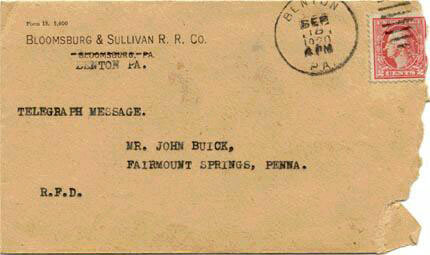 Photos, Slides, Postcards, Brochures and Memorabilia from the Bloomsburg and Sullivan Railroad.